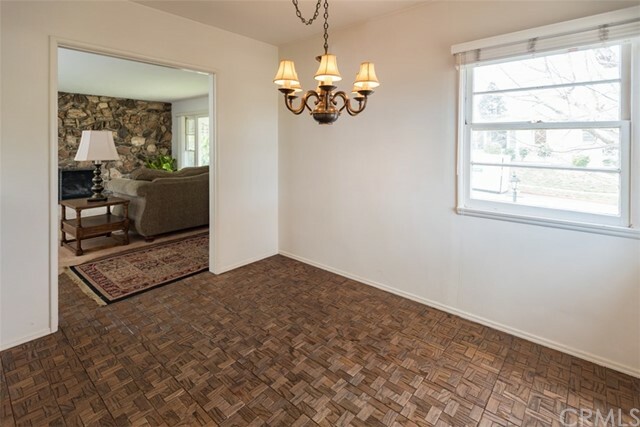 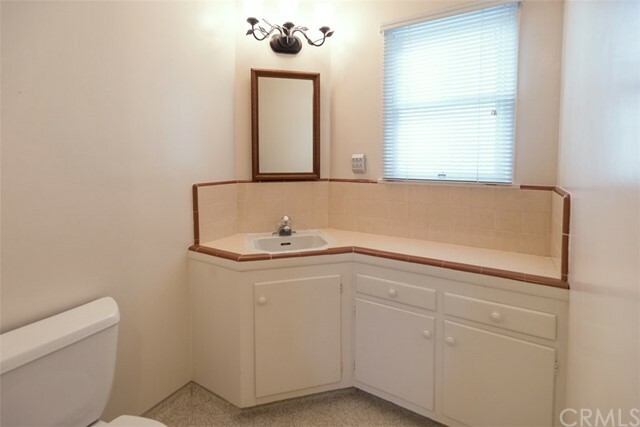 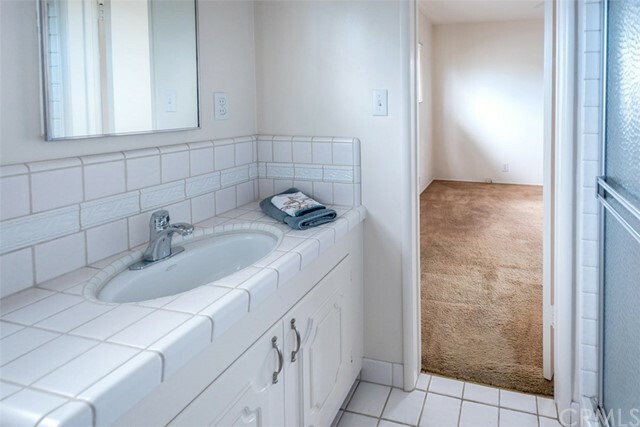 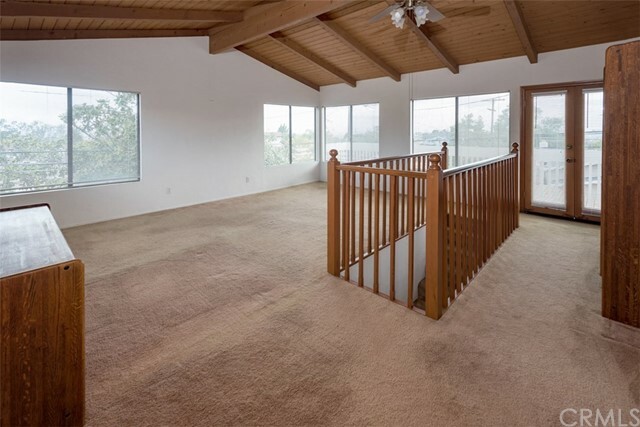 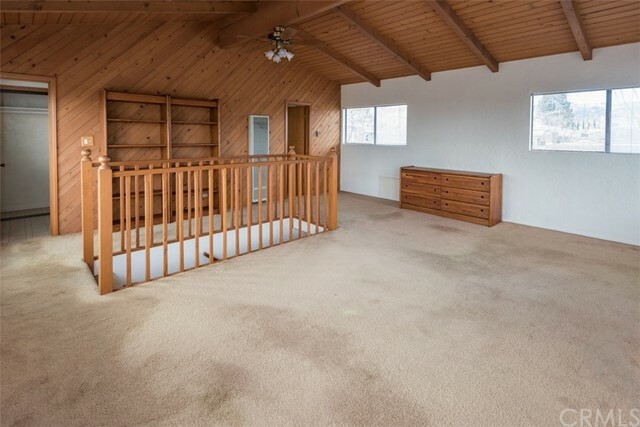 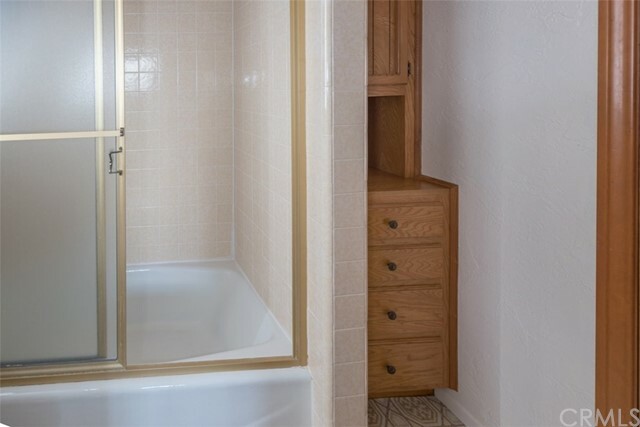 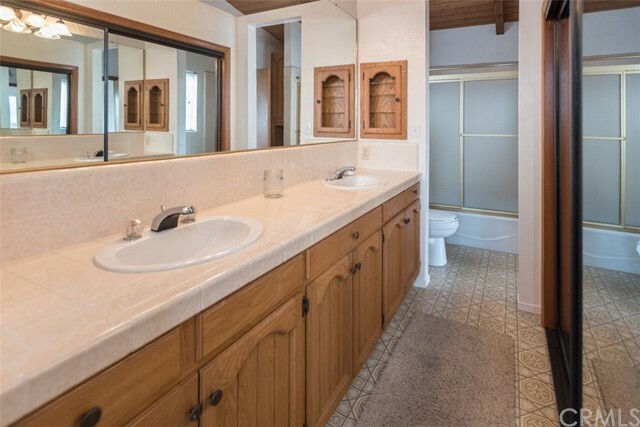 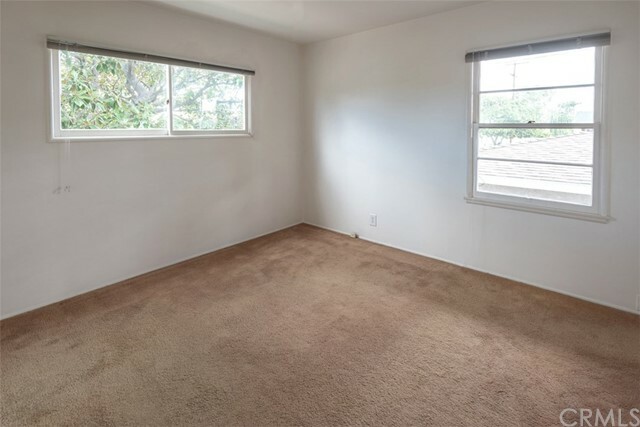 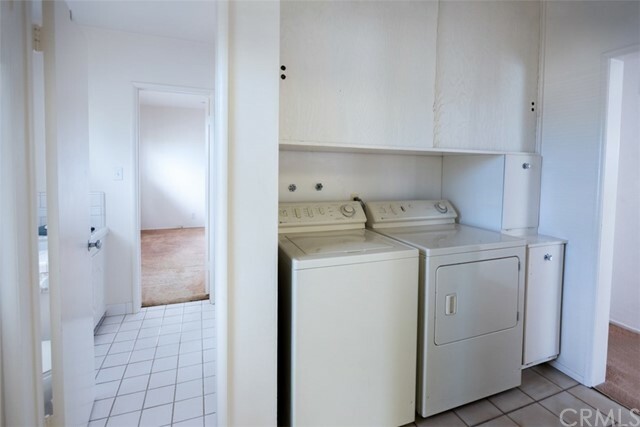 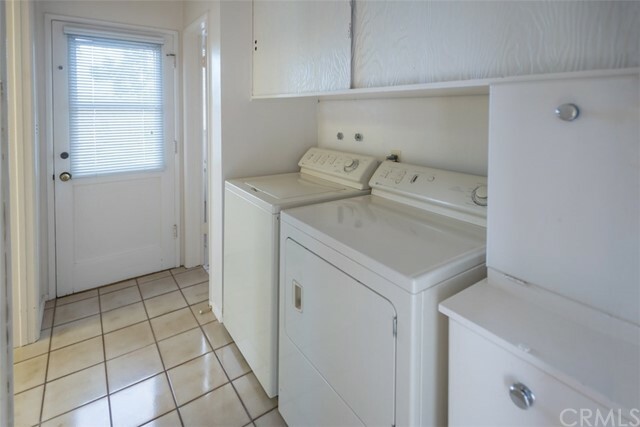 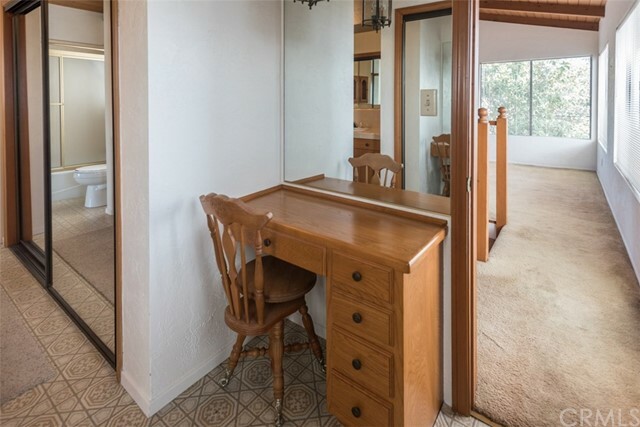 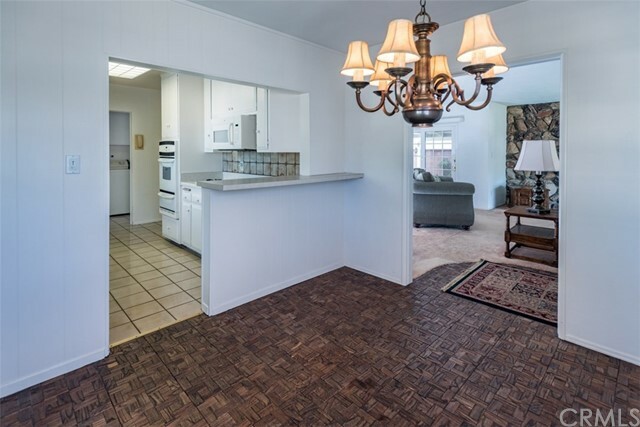 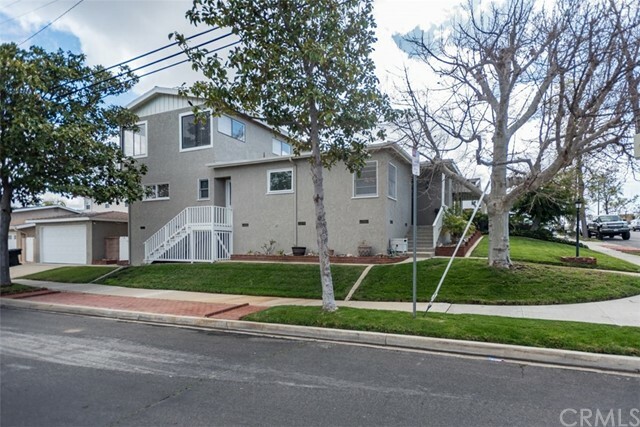 South Torrance home in the desirable neighborhood of Victoria Knolls, just a couple blocks from Rollings Hills Estates. 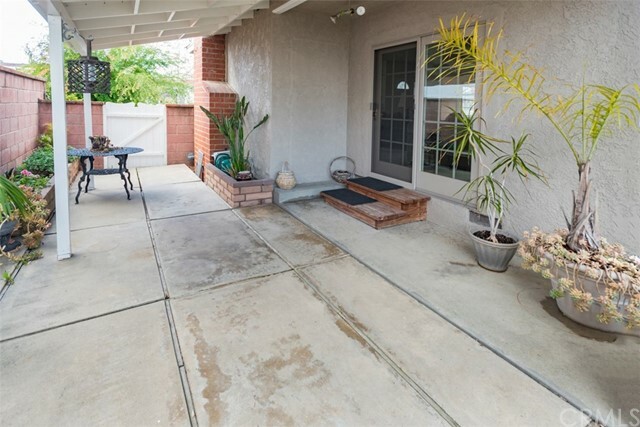 Two story corner lot home has been gently lived in, enjoy "as-is" or update to your desire (original hardwood flooring in under all downstairs carpet). 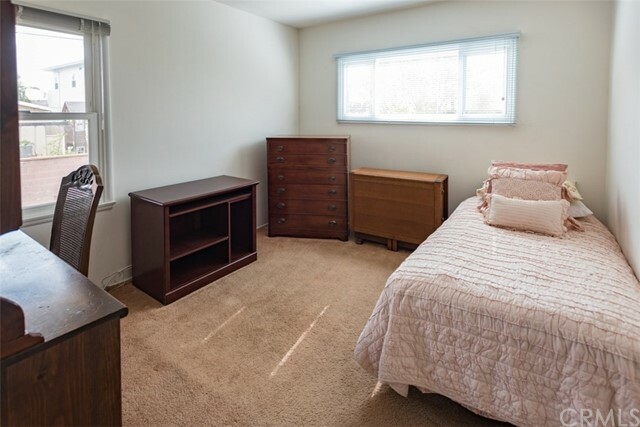 Large 600 sf mater bedroom suite offers city lights & ocean view. 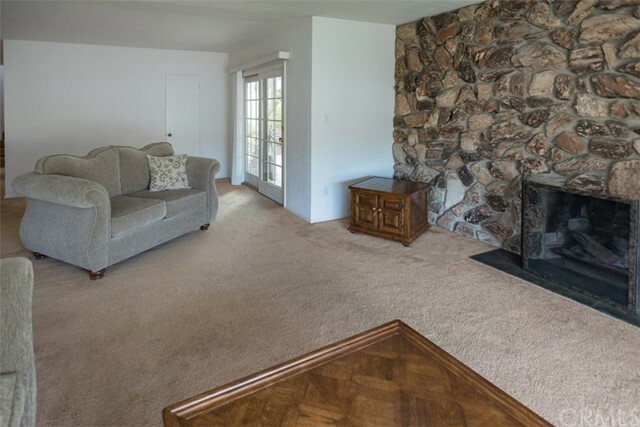 Spacious living room with cozy fireplace, galley style kitchen adjoins the dining room, backyard offer large covered patio and lower level grass area perfect for both relaxing & entertaining. 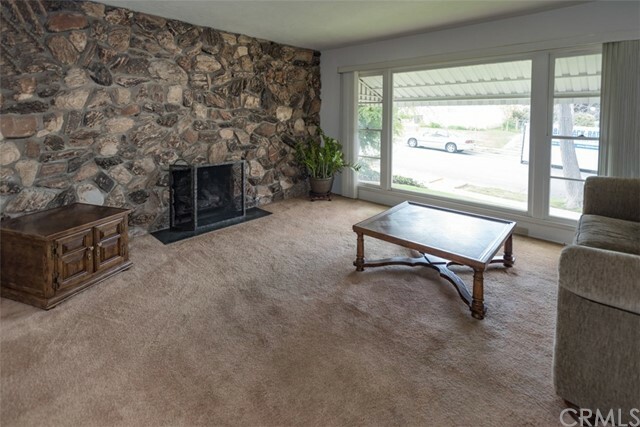 Close to Alta Loma Park and nearby shopping Torrance Towne Center & Rolling Hills Shopping Center. 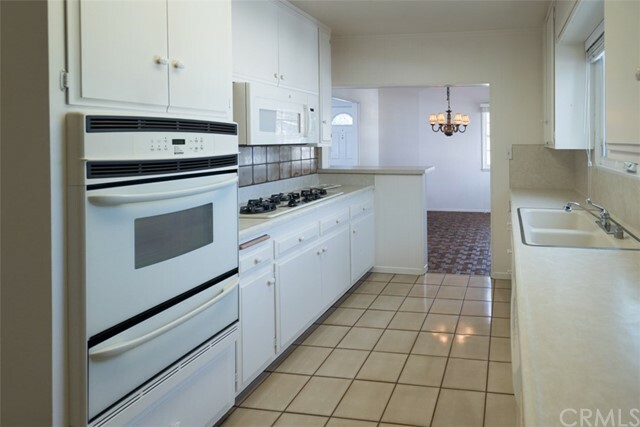 Excellent schools - South High, Richardson Middle , & Walteria Elementary. 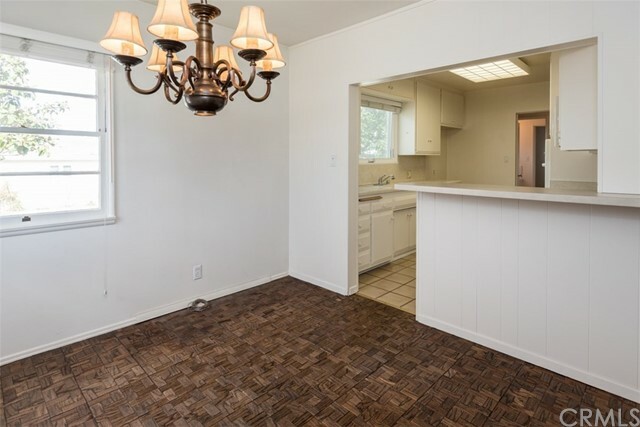 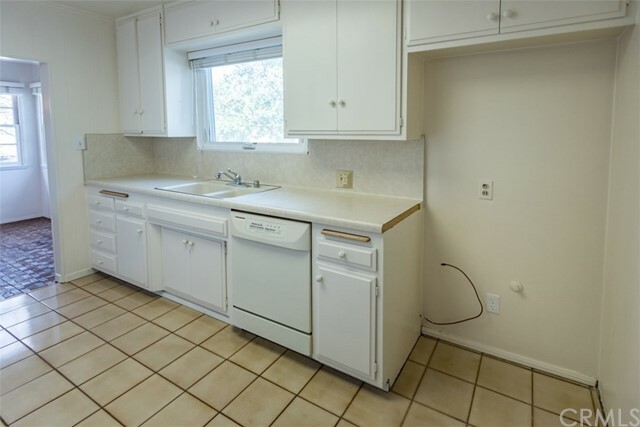 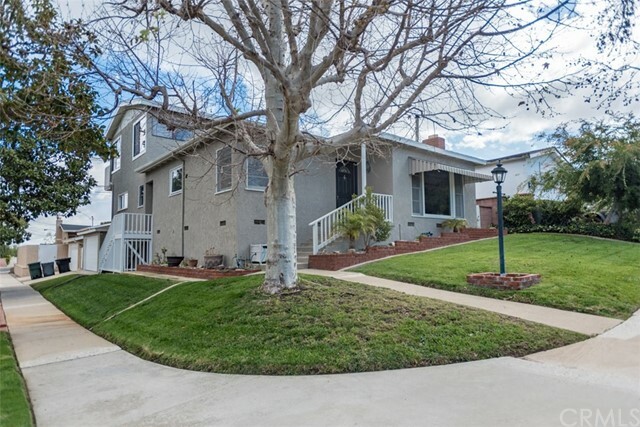 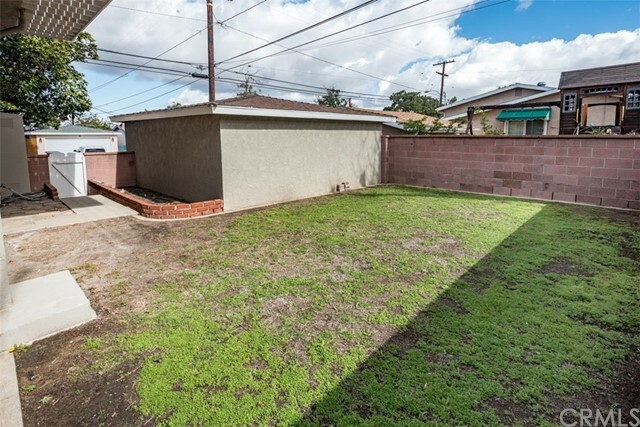 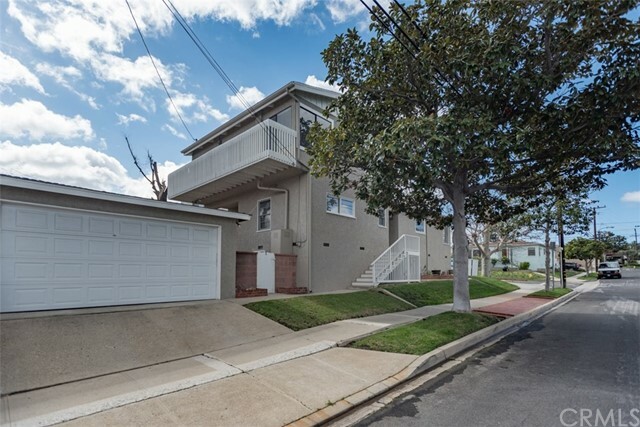 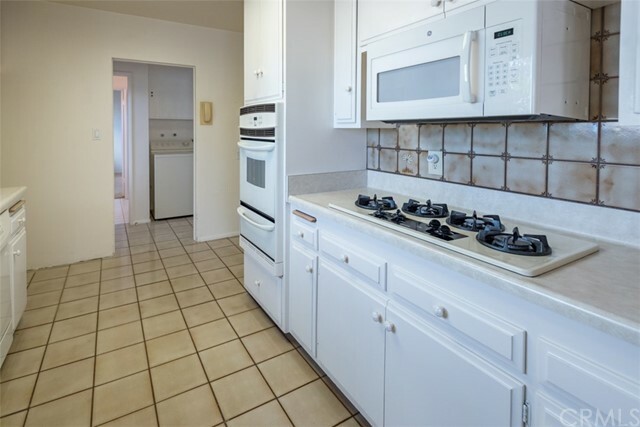 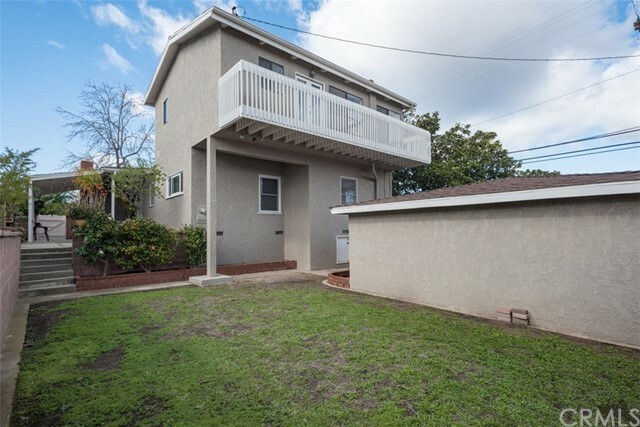 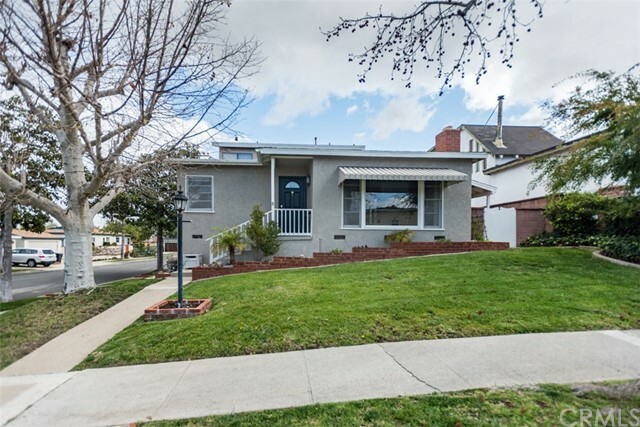 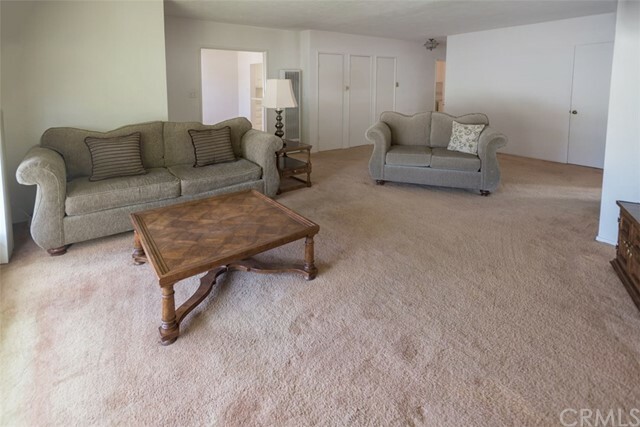 Don't miss out on an opportunity to own a home in this great South Torrance location. 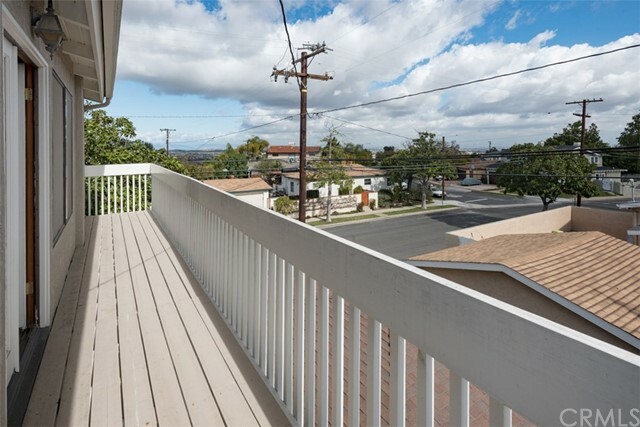 Great weather year round, only 5 miles to Torrance Beach, & No HOA.